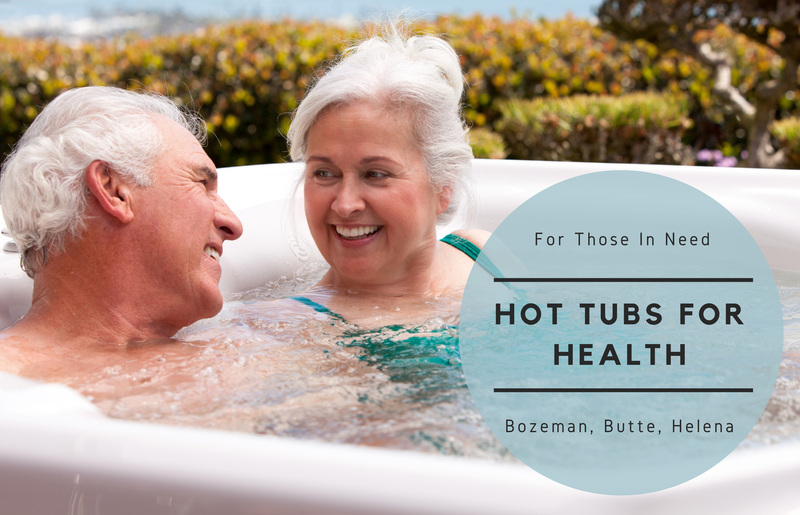 We all know hot tubs can help certain ailments. Often retailers hear testimonials from customers about how a hot tub improved their life. So what do you do when you know a hot tub could greatly benefit someone in pain, but they don’t have the means to buy your product? 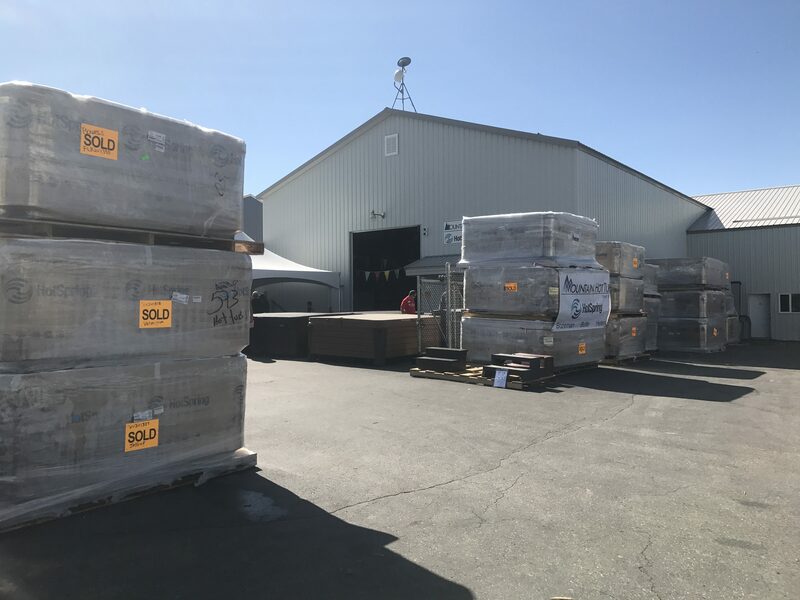 Hot Tubs for Health, gives used or new hot tubs to people whose health could benefit. 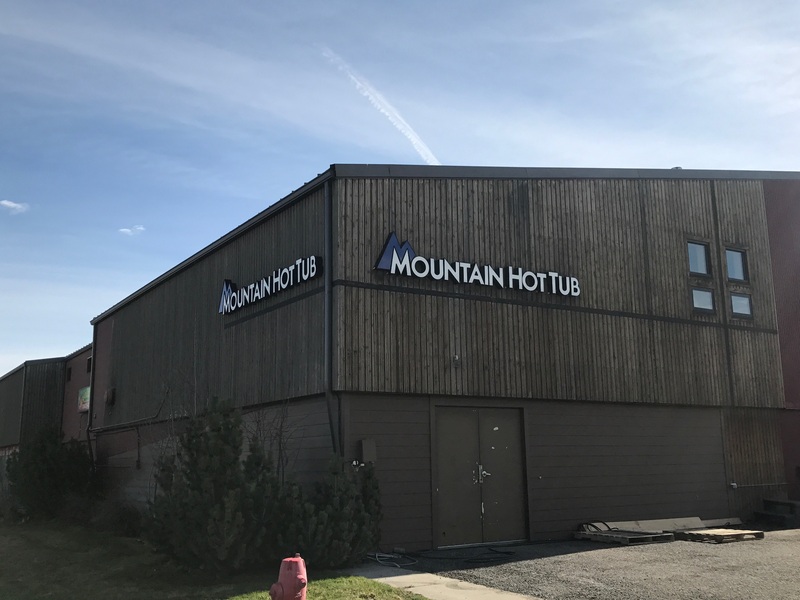 Whenever a customer has a hot tub they want to trade in, Mountain Hot Tub uses that trade to benefit Hot Tubs for Health. 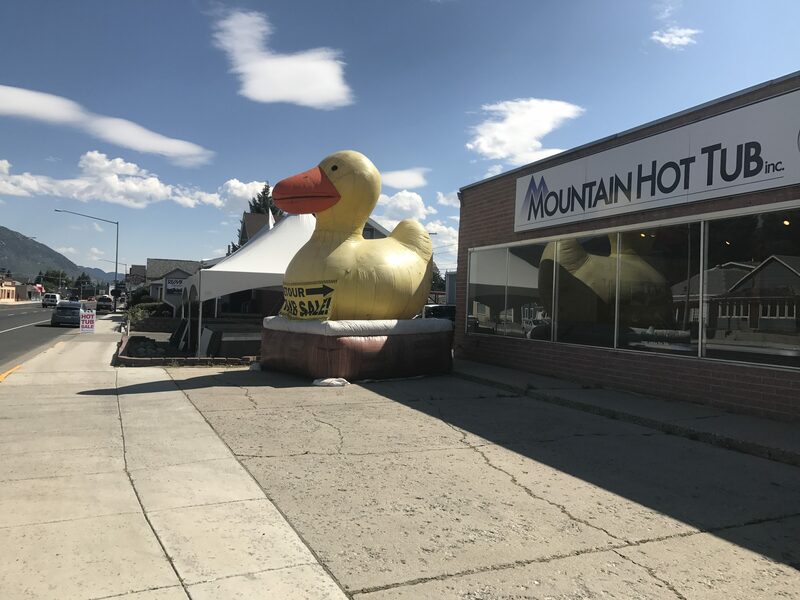 If the traded-in hot tub is good enough to sell, we will resell it and return the proceeds from that sale to the program. 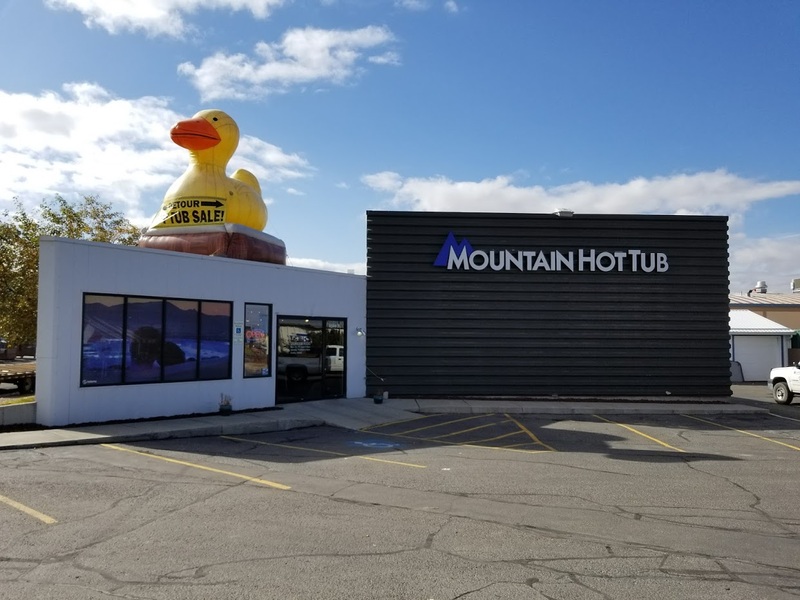 If the hot tub can’t be sold in the store, we find someone to give it to for free. If you’d like to know more about some of our incredible recipients, CLICK HERE.